How Does the Kroger 10 Item Mega Event Work? 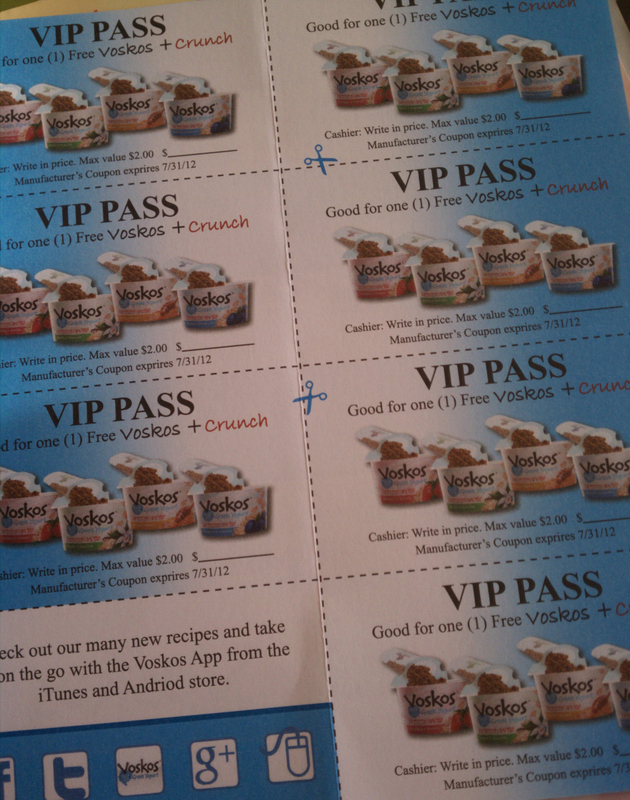 For those who were able to take advantage of the FREE Voskos Greek yogurt promotion (back in the Facebook-only days), my coupons arrived today! There were 7 total! Have you gotten yours yet? Comments Off on Mailbox Fun! It’s a good mailbox day around here! 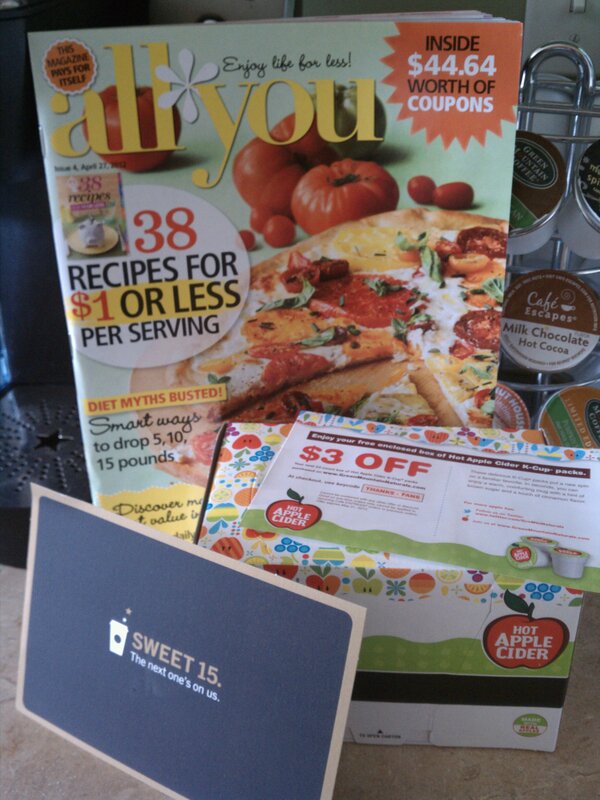 Today I received my April issue of All You (which you can STILL subscribe to for just $1 an issue!) that was loaded with great coupons, my 12 FREE K-cups from Green Mountain Naturals, and my Sweet 15 Starbucks post card good for any FREE drink since I always purchase my Bux coffee using my registered pre-paid card and am a member of My Starbucks Rewards. Follow Clarksville Clippers via Email! Low Cost Spay/Neuter – No Income Requirements! Starbucks Frappuccino Happy Hour Returns TOMORROW! FREE Bohemian Eternal Summer Bracelet for New SneakPeeq Users!